The weather has finally started to warm up – welcome spring. I’ve missed you. Spring is the perfect time to gather your friends, load up the picnic basket, fling out the picnic rug, chuck on the sunnies and bask in the sun, complete with a glass of wine in hand. 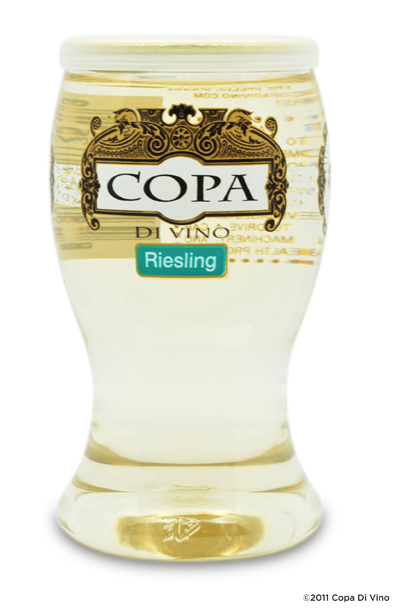 Say hello to ‘wine in a cup’ – the hottest accessory going around this season, which I think will be here to stay. No washing up needed, just lift the lid and sip away. Enjoy and have fun in the sun! check out wine in a glass to see if they’re stocked near you! 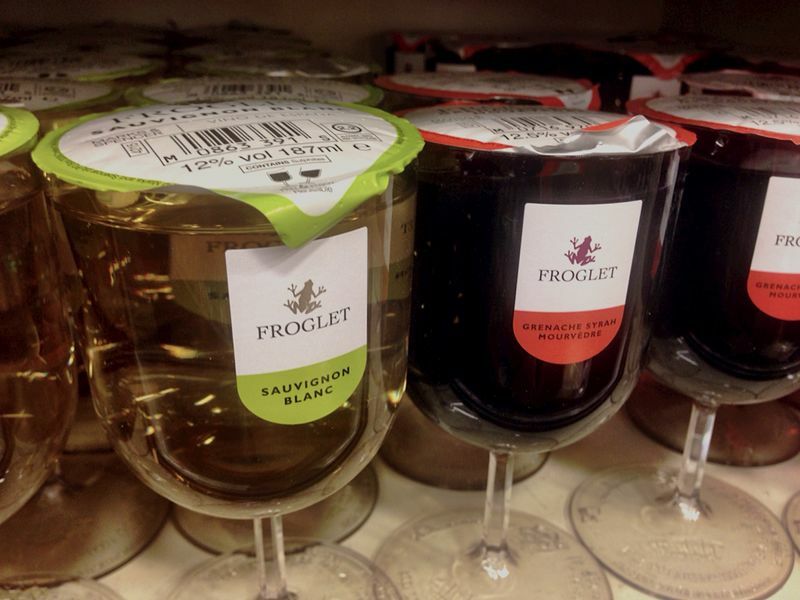 These ready to drink goblets of wine have reportedly been flying off the shelves in the UK. So much so, that retailer Marks and Spencer are struggling to keep up with demand. Connect four but for wine glasses. Easy for transporting around town and to picnics. Fingers crossed this makes its way to our shores soon!